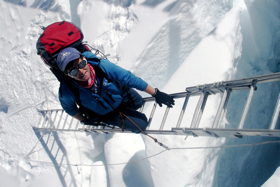 A few weeks ago, I wrote a post about the similarities between this expedition and climbing Everest. 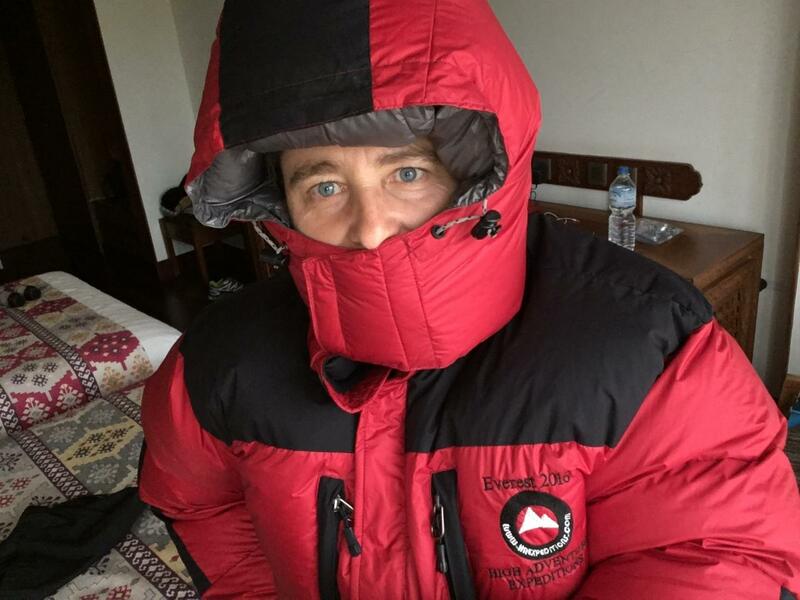 You can find that post here: How #PaddlingNorth is Like Climbing Everest https://taloeffler.com/2018/07/13/how-paddlingnorth-is-like-climbing-everest/ This is part two. 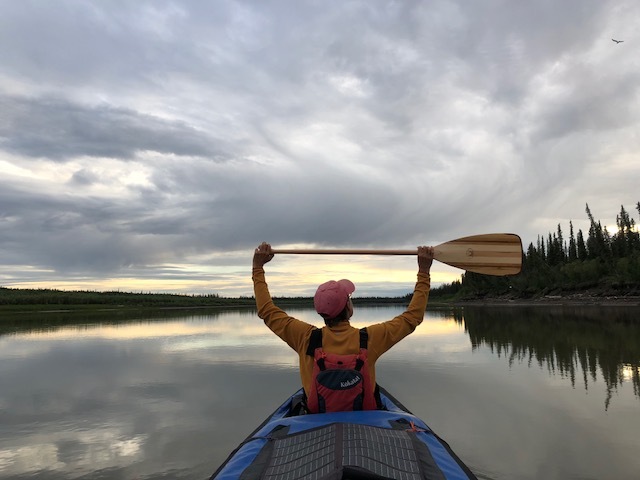 Marian and I reached Inuvik last night about 1:30 am after two days of long paddles with little current to assist us. We decided to push into Inuvik because we knew we would likely be winded off today and we wanted to use it for planning and decision making. We were winded off and we did use the day to make our plans. 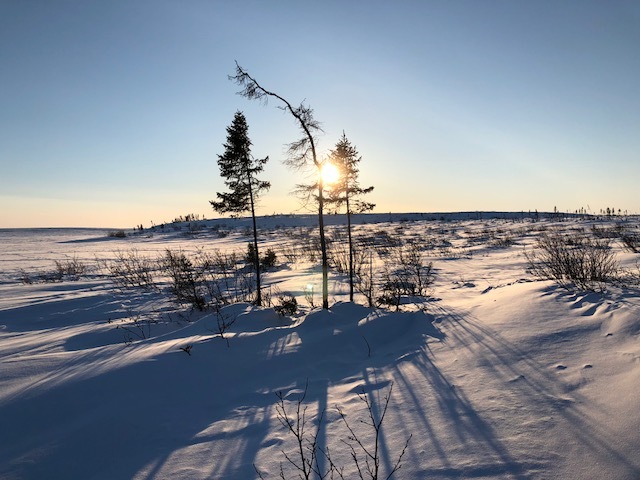 Some may remember that Marian and I were up here in March doing a dog sledding program (as well as scouting for this expedition). 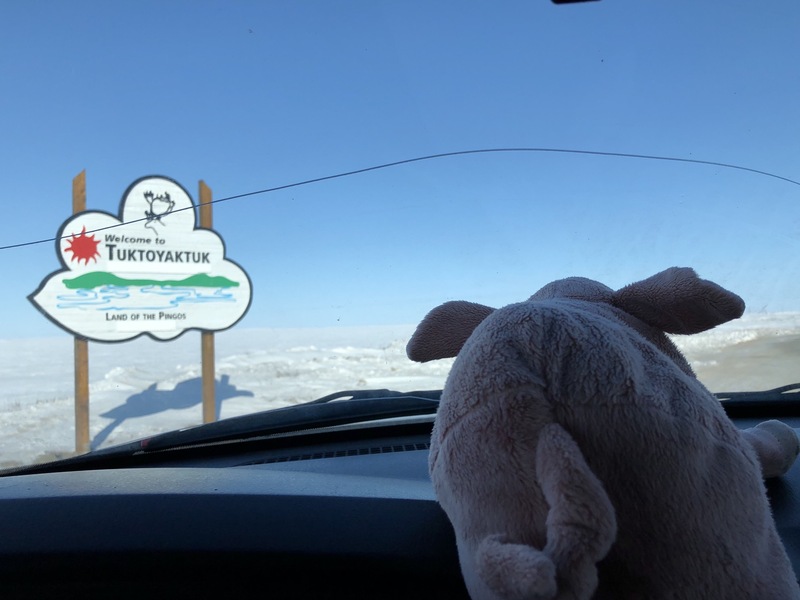 We had a fabulous learning time and even paid a visit to Tuktoyaktuk because the all weather road had opened to the community. We also went to Tuk in case we didn’t get to paddle there on this expedition because we were stopped by weather, injury, or fatigue. 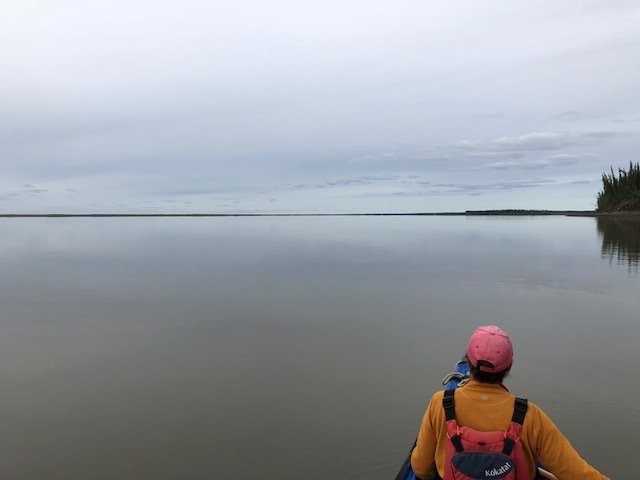 Marian and I had totally been putting off the decision about whether or not we would paddle to Tuk until we reached Inuvik. We’d originally thought it would take us four days to get here but, because we pushed, it only took two and thus today was our decision day. Today reminded me of summit bids on Everest (and all mountains really.). 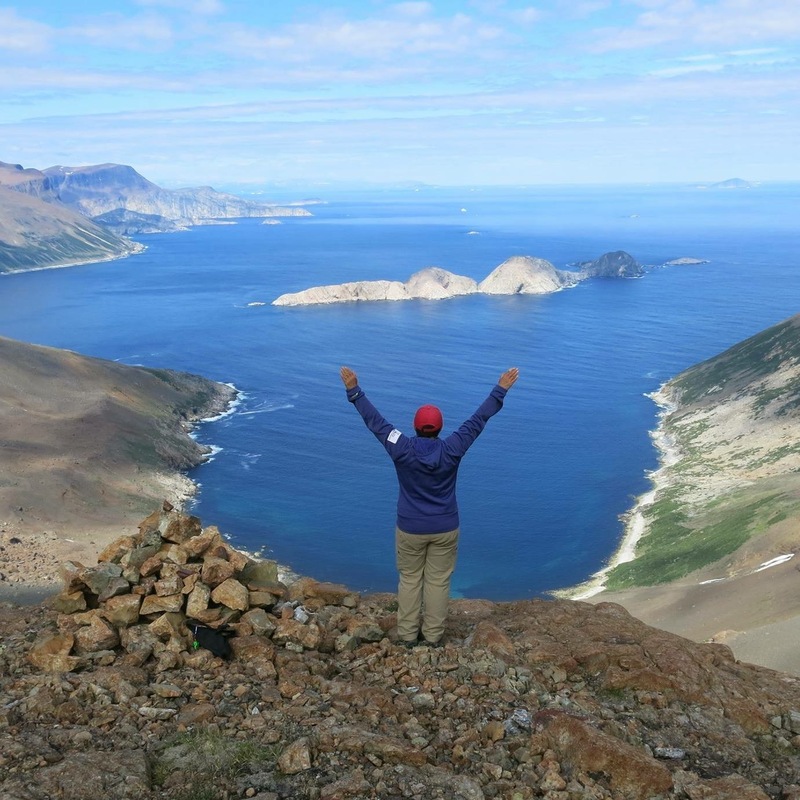 Thus the part two…how this “summit push” to Tuktoyaktuk is similar to one on Everest. 2. It’s hardest to push to the end/summit/goal through the haze of acquired fatigue. This fatigue can be intensely demotivating. 3. Just when you are most tired and wore out, the biggest, longest, hardest, most technical, and most committing challenges come. 4. Many folks around you, some of whom you’ve climbed or paddled with, will opt not to climb higher or paddle further and will head home. This can also weigh heavily on your mind and be demotivating. 5. You will often face the most wind, most cold, and challenging weather nearest the top/ocean. (Most bugs too). 6. As you climb, the altitude gets higher and hypoxia (low oxygen) makes you slower. As you paddle a river delta, the current dissipates and you much work harder for each kilometre. 7. As your summit bid draws near, doubt builds as well. You question your ability to pull it off and if you even still want to pull it off. Then you remember why you took on this mountain/river in the first place and make the decision to go for it, forsaking comfort, ease, and slacking off for one last big push to the top/end. 8. It’s much easier to go down that to keep climbing up but the views from the summit are life-changing. 9. The summit is obtained by taking one step after another step for hour and days or by taking paddle stroke by paddle stroke. Even when you think you don’t have another step or paddle stroke left in you. 10. The summit is only halfway. It’s important to continue to have the big picture, keep an eye to risk management, and never let the goal be worth more than returning safely to climb and paddle again. We are off on the final phase of Paddling North, our summit push, tomorrow. We are not sure how long it will take-that will depend on weather and paddling conditions…likely in the vicinity of a week or so. 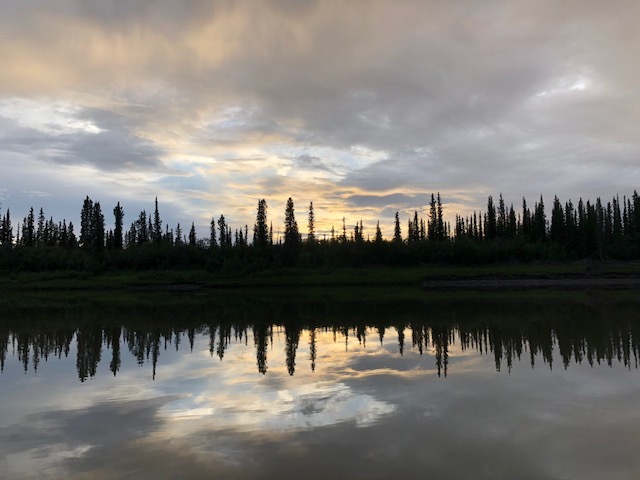 We’ll continue to share audio posts and SPOT posts so you can hear witness to our daily progress making our way past the 3000 km mark, past 69 degrees North, and our arrival in Tuktoyaktuk. As always, we appreciate you cheering us on. We plan to continue our conservative paddling decision making and risk management style that has brought us 2880 kilometres safely thus far! To the summit and safe return! This entry was posted in Paddling North. Bookmark the permalink.